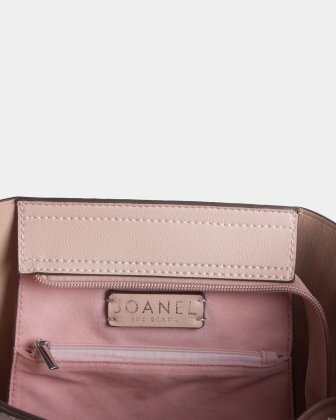 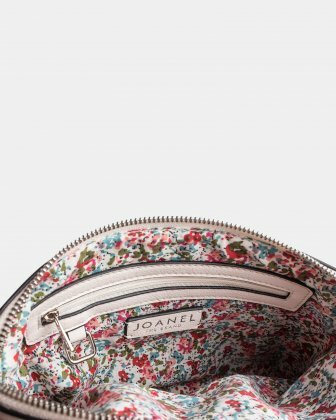 Joanel Hobo bag in leather-like fabric. 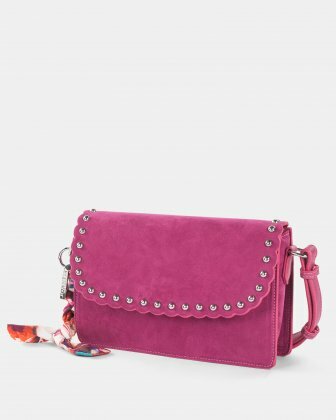 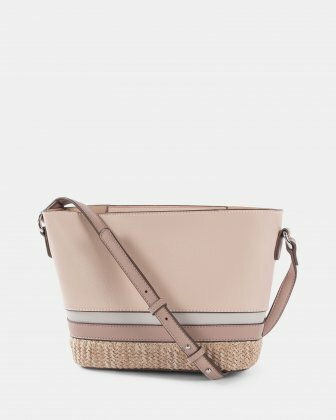 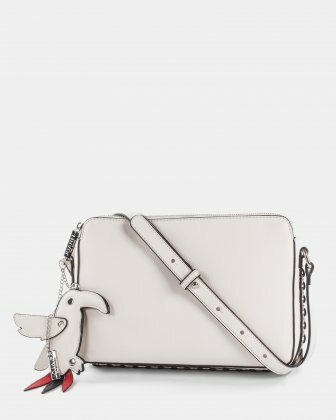 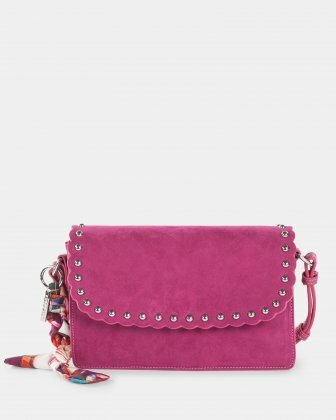 Beautifully adorned with a leather-like parrot and a chain band on the side, our hobo bag from the Parrot Pink collection will soon become your go-to bag. 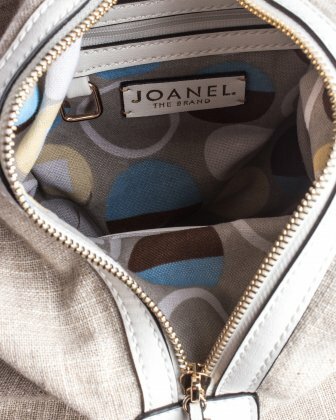 Its magnetic closure middle section hides a zippered removable pocket. 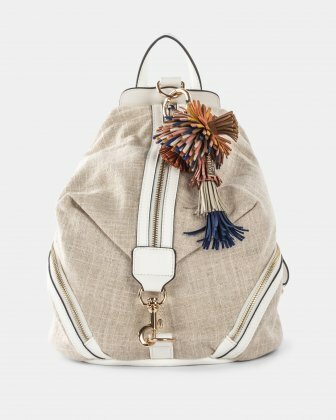 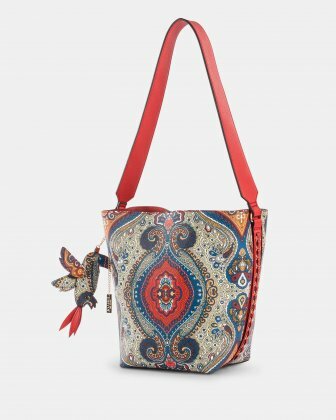 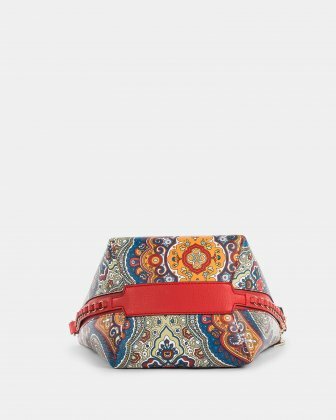 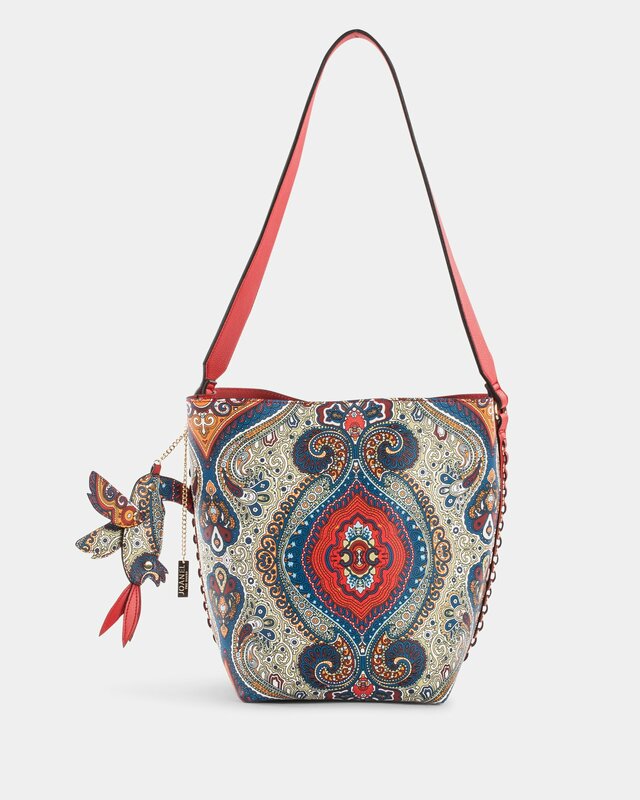 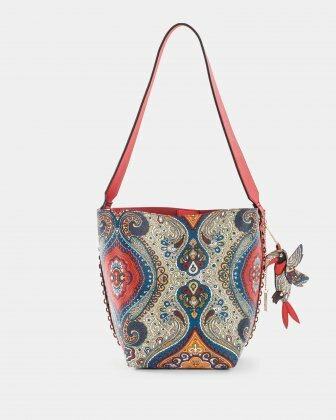 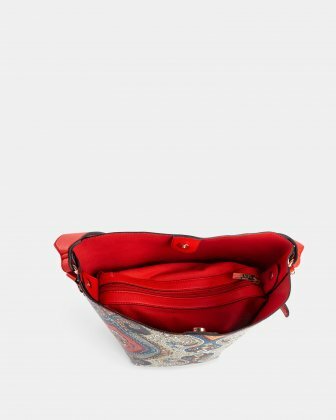 You will love to carry your essentials in this stylish yet functional hobo bag.